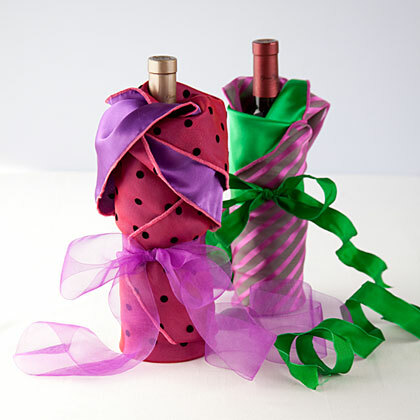 Search results for "wine bottle"
Wines are now available in small bottles containing 6 ounces (3/4> cup) of wine. 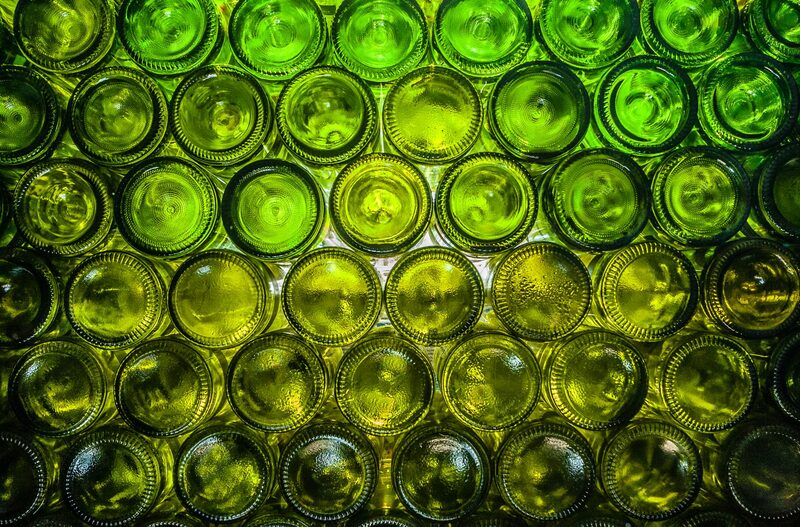 Opening a bottle of wine for a small amount may seem wasteful unless you plan to serve the rest with dinner. 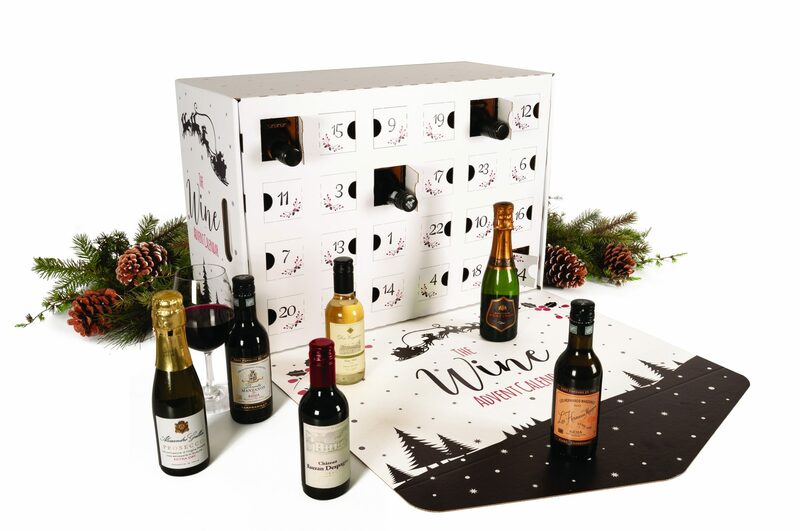 Opt to buy the small bottles, usually sold in four-packs in the wine section of the supermarket. 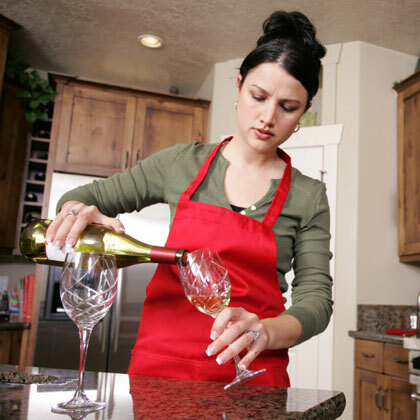 Use a Chianti or Merlot for red wine and Pinot Grigio for white in the White Wine-Tomato-and-Clam Pasta variation. Serve these savory cookies with your favorite vintage, or stack them in a cellophane sleeve and tie them to a bottle of wine for a hostess gift. 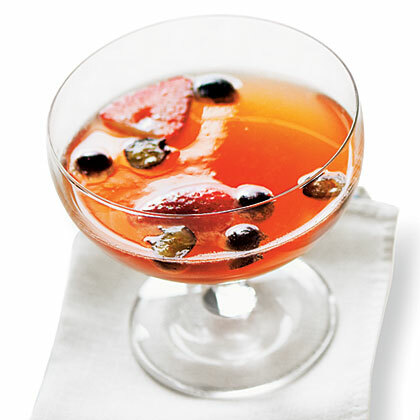 This recipe is adapted from a Champagne punch found in the first-ever cocktail book published in the United States in 1862, The Bartender's Guide by Jerry Thomas. 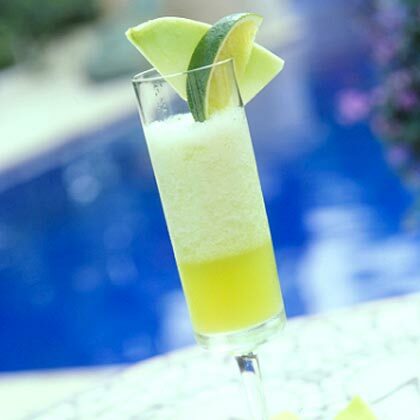 Use honeydew, a traditional breakfast fruit, as the base for this frosty cocktail. Blend the melon with ice and sugar, then mix with a bottle of sparkling wine for a refreshing summer combo. 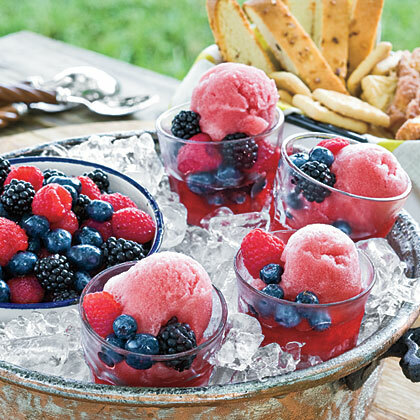 Combine lemonade, fresh fruit, and a bottle of red wine for a colorful summertime drink. 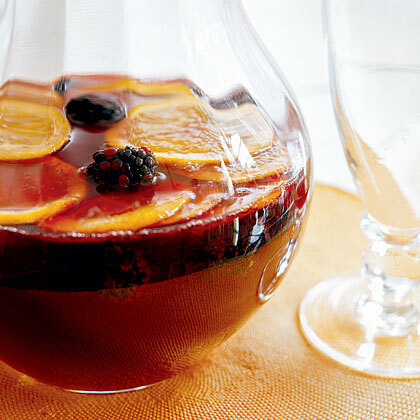 Sangria is great for entertaining because you can mix up a pitcher and be done. 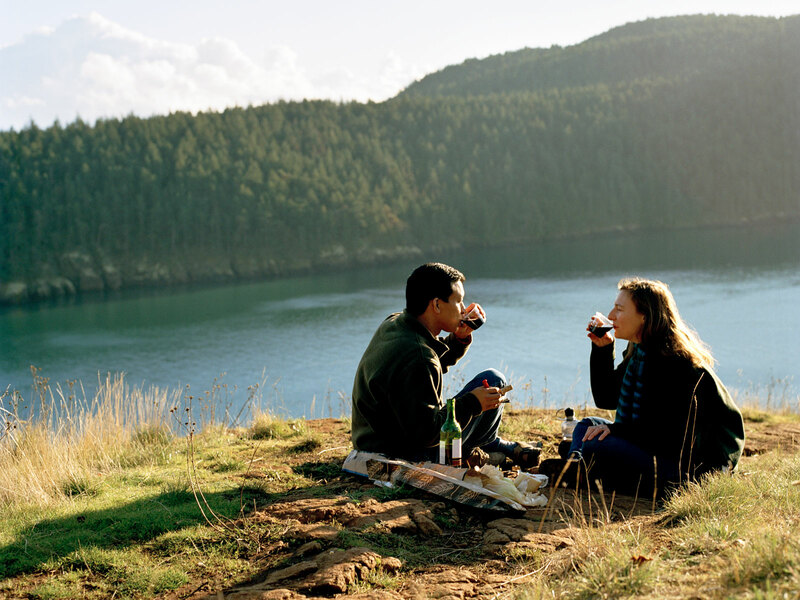 You'll need 1 (750-milliliter) bottle of wine. 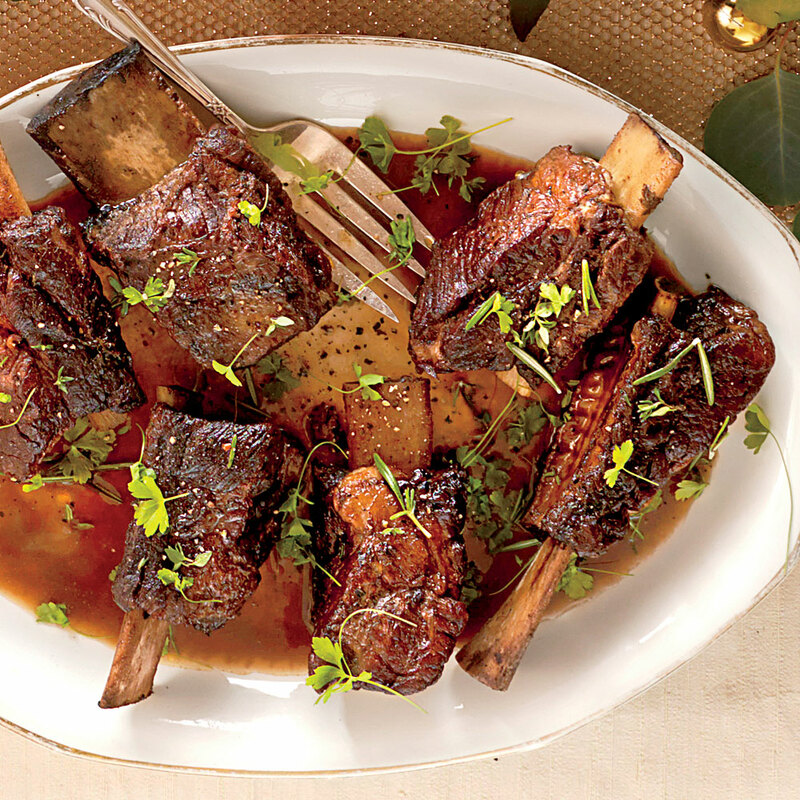 The secrets to this dessert: Make sure all liquids are cold, and don't overfill the freezer container.